Fernando de Noronha Beaches on the MAP. Master the Beach map of paradise. 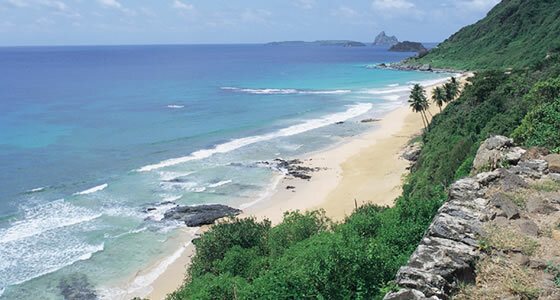 Learn how to best explore Fernando de Noronha beaches and hidden Atlantic corners.